We are currently in the process of revising our website in accordance with the Real Estate (Regulation and Development) Act, 2016 and the Rules made thereunder ("RERA"), which have been brought into effect from 1st May, 2018. 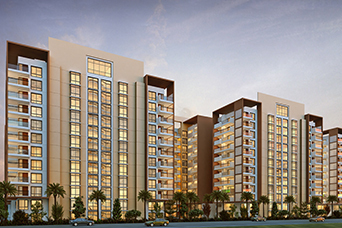 Janapriya takes pride in building houses that go on to become beautiful homes and great communities. To build such beautiful homes, we combine our 33 years of knowledge, expertise & insight with your needs. 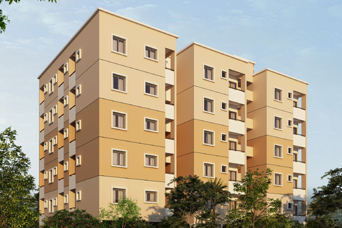 We take the outside-in approach to make homes that best fit your needs, while keeping in mind your comforts. After all, owning a house is every individual's dearest yearning and a great deal of their thought goes into it; so does ours. Janapriya © 2019. All rights reserved.